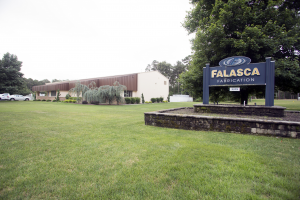 Falasca Mechanical’s fabrication shop is the launch pad for our fabrication services, including pipe fabrication, plumbing products, heavy metal, sheet metal and more. 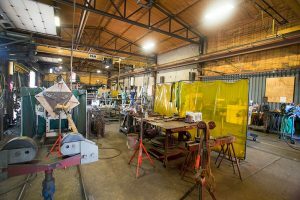 Located in Vineland, New Jersey, our fabrication shop is strategically positioned to optimally serve our clients. All of Falasca Mechanical’s service technicians are UA STAR certified through the United Association of Plumbers and Pipefitters and trained on multiple manufacturer Variable Refrigeration Flow (VRF) multi-unit split systems. Get Falasca Mechanical involved with your construction project by calling 856-794-2010.